Let’s face it – we all have some bad habits. In music and in life, we sometimes do things by second nature that detract from whatever it is we are trying to achieve. 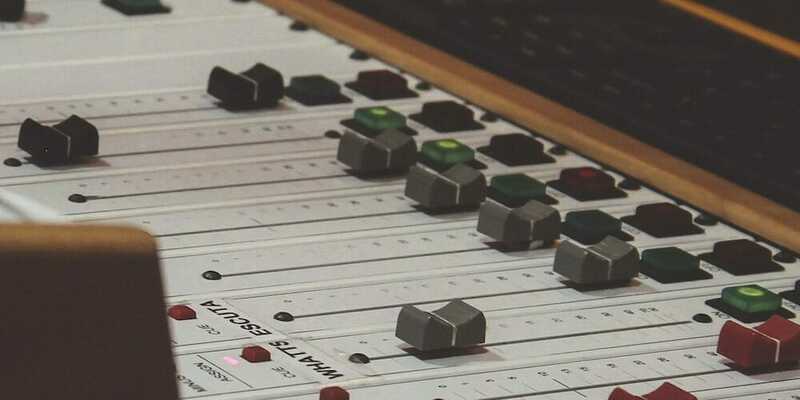 In music production, however, there are some common poor practices that many producers do not even realize are part of their workflow and music creation process. The good part here, is that these are fixable items that, once addressed, will immediately improve the quality of your productions. Here are 6 of those habits below – how many are you guilty of? In 2017, streaming services incorporated LUFS measurements into their loudness algorithms. LUFS is an audio loudness measurement commonly used in radio and TV to effectively broadcast audio at consistent volumes (so commercials aren’t substantially louder than your Entourage reruns, for example). What does this mean? This means that the “Loudness War” is over – any “loud” tracks are automatically turned down, and any “quiet” tracks are automatically turned up. So, don’t worry about making your mixes and masters excessively loud by using extreme compression, crushing your dynamic range, and potentially distorting your quality – instead, maintain the integrity of your mix, preserve your dynamic range, and go for as clear a sound as possible without obsessing over loudness. Beyond the over-use of mastering compression, stop using compressors so much to begin with! The majority of samples and synths (especially when working in midi) aren’t that dynamic to begin with. Stick to using compressors for live performances like vocals and live instruments. If you want to learn more about LUFS and the loudness war, check out The Ultimate Guide to Loudness. EQs are not perfect. In order to reduce certain frequencies while keep others the same, EQs slightly change the phase of your audio and can cause phase buildups (Linear phase EQs compensate for this, but introduce latency). 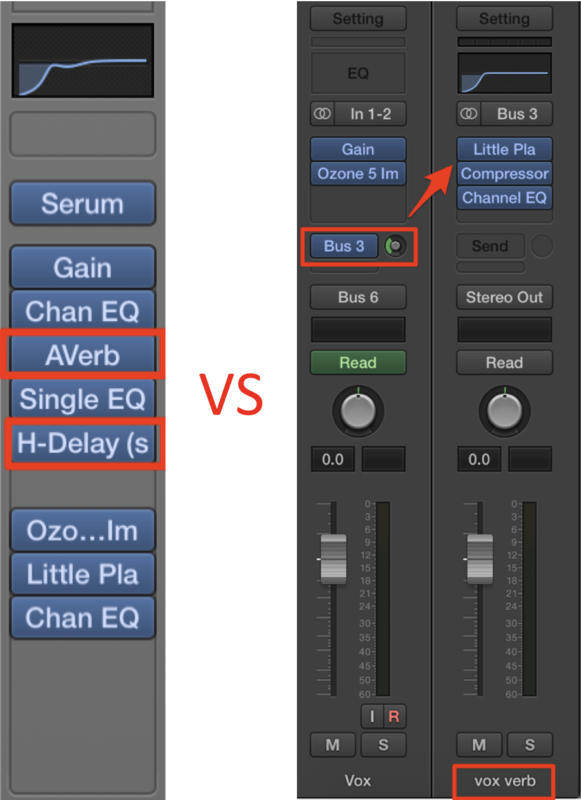 This creates a huge challenge for a sound engineer – how do you balance your EQs, especially on the low end, to remove unwanted frequencies without inducing unwanted phase buildup? 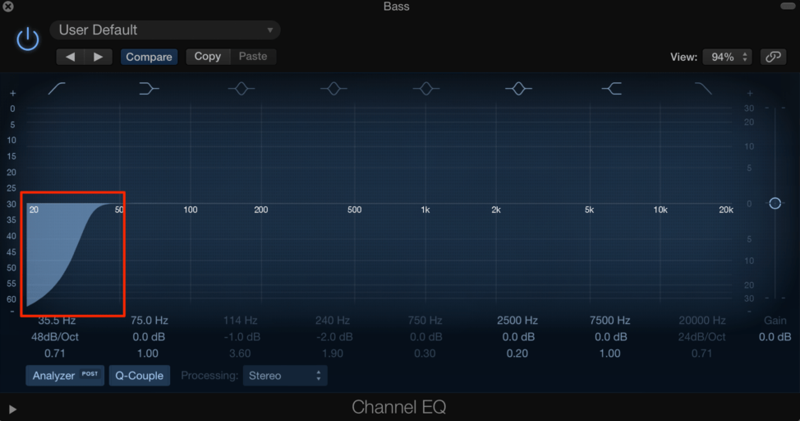 A good rule of thumb is the lower the frequency you are EQing at, the lower Q value you should be using. A great way to double check that you aren’t getting too much phase buildup is A/B testing your gain output before and after applying the EQ. Chances are, you don’t need 100+ tracks in your project. Unnecessary and unimportant sounds only clog up your track and your mix and take away from the presence and clarity of the important sounds in your track. If you can’t hear an element in the mixdown, delete it. Can the track live without a certain element? If yes, you probably want to consider deleting it. Having more tracks in your project file doesn’t make you a more advanced producer, it only makes writing music more difficult. Keep things simple!  One of my favorite techniques to help identify unimportant sounds is the Hyperbits ‘Muting Technique’ where you would go through your project, and mute one sound at a time. If you can’t confidently hear whether a sound is contributing to the mix, it’s time to cut it. To learn similar techniques to the ‘Muting Technique’ head over to our 8 Step Finishing Checklist. Similar to the above, each layer within a sound should be playing a distinct role. If two layers are doing the same thing, delete one of them and make the other one bigger or better, but most importantly, make it different. Layering the same sound on top of each other over and over again is a formula for phase cancellation and loss of headroom. Each layer should be playing a unique and specific purpose in achieving your final sound. Struggling with layering? Me too. That’s why I put together an epic, FREE 90-minute workshop covering some of my favorite production techniques, layering included. Ever notice that the songs that people like because of “that huge kick drum” or “that cool lead” are also the ones that people forget about in six months. Instead, the songs that evoke emotion, or force you to recall a specific memory, be it nostalgia or pure bliss, are the truly timeless songs. The fact is, the qualities that make these tracks special comes a lot less from the actual production or engineering and more from the actual songwriting and composition. For me, a few of those songs are the Thin White Duke remix to Röyksopp’s What Else Is There, Ilan Bluestone’s Big Ben, Luttrell’s Generate, or even Porter’s Language. It’s important to write the “song” first – ie, the melodies, the composition, and the emotional backbone of the song. Then, produce it. A well produced “track” that isn’t a good “song” can only be so great, but a great “song” has unlimited, timeless potential. In general, you should avoid inserting time processing plugins (ie reverbs, delays, or anything that changes the time at which an audio signal is played) into channel strips. You should instead create a send channel for each reverb and delay, as this gives you the flexibility to process these signals separately from your dry signal. An exception to this rule is when the reverbed or delayed sound is the actual final sound you want (some FX can fall into this category). In this case, it can be ok to insert these plugins onto your channel strip. But what ends up happening, more often than not, is that producers start falling in love with bad sounds. The more you listen to your music, the harder it will be to institute changes, swap out sounds, or make drastic decisions that could help your music in the long term. The solution? Stay away from listening to your own music on repeat before it’s finished. Once it’s done, though, listen away. When I’m working with a student and I hear a good composition, but a bad mix, the first question I’ll ask is: What is your mixing environment like? More often than not, your room isn’t going to be perfect. And that’s fine by the way. In fact, it’s to be expected. The idea that you’ll be mixing in a perfectly treated room, in a million dollar studio just isn’t the reality anymore. It’s also not necessary. Treating your room with acoustic panels and dense objects to minimize first reflections can be helpful, but learning your room is 10x more important. So, every time you want to revisit your mix, listen to your track out in the world in as many places as possible: car stereos, cheap stereos, iPhone speakers, club systems, laptop speakers, cheap headphones, nice headphones, etc. Only then will you really start to learn how your room calibrates to the outside world. Pro tip: ditch the sub. It will cause more problems than it’s worth, especially in small rooms. That’s our list – what other habits have you cut from your workflow that have helped your productions?